Para sportspersons in India are achieving great heights, but inclusion remains an uphill battle. Few of them are given an opportunity to play alongside sportspersons with no disabilities. 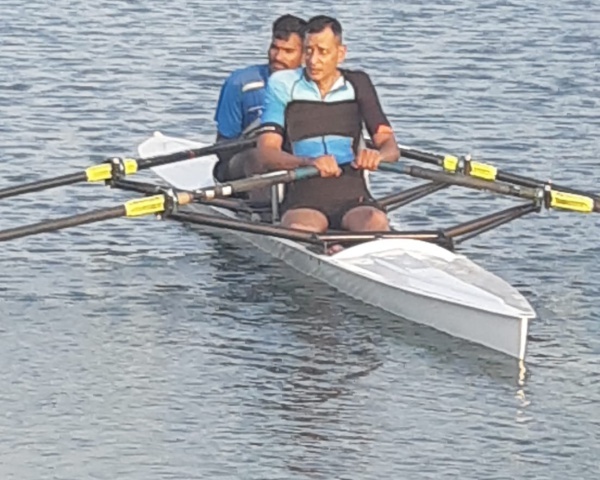 Ratendra Singh Jayara, a blind cricketer for Uttar Pradesh is all set to challenge this. Jayara has filed a petition in the Supreme Court asking that he be included in the Indian Premier League (IPL) in the upcoming season. His petition says that Jayara was given the go ahead by the Board of Control for Cricket of India (BCCI) to play along with players without disabilities. As per the Rights of Persons with Disabilities Act, 2016, Jayera is eligible to be a part of the Indian team. In support of his claim, Jayara has cited the United Nations Convention on the Rights of Persons with Disabilities (UNCRPD). India being part of the UNCRPD has to adhere to the law. The Supreme Court will hear the petition next week. Jayara is a known name in Indian blind cricket. He has participated in over seven national-level blind cricket tournaments. He represented Uttar Pradesh and the India Red team. In 2018, he decided to take his game to the next level, and wrote to the BCCI to allow him to play in IPL 2018, a request that was turned down by the BCCI. 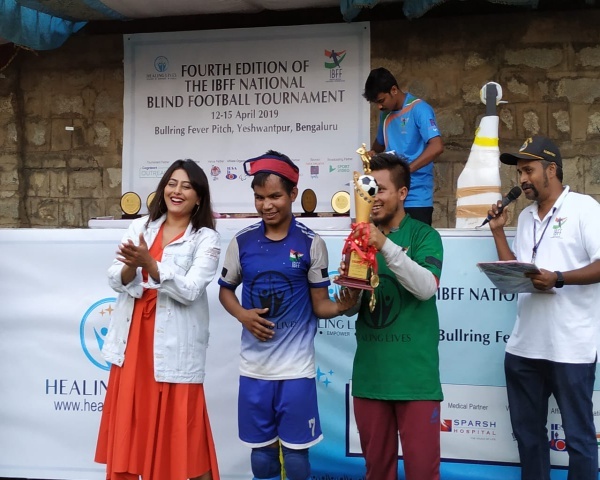 However, many people say that Jayara's request is not practical as the rules of blind cricket and regular cricket are different. 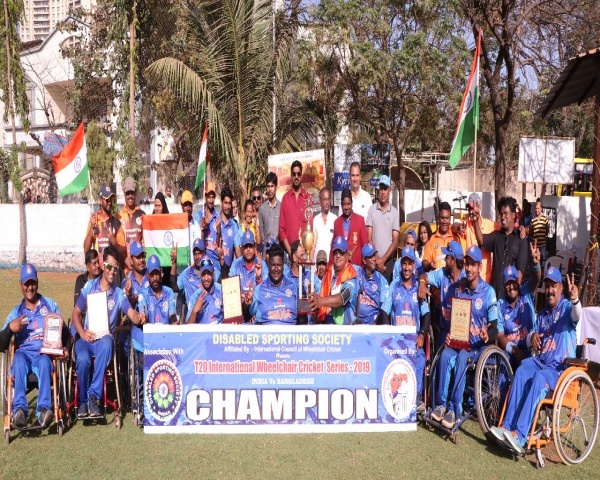 Shivprasad S and his team of wheelchair cricketers, who recently won an international-level bilateral cricket tournament, says Jayara's efforts must be appreciated. "It is not a cakewalk to get into the Indian team. At the same time, I don't believe in breaking anyone's spirits. Getting into the Indian team is a tough task even for people without disabilities. It requires a lot of hard work and luck too. If Jayara wins this case, it will be a victory for para sports in India", says Shivprasad. Regardless of whether or not the Supreme Court rules in favour of Jayara, this is a significant moment for para sports in India.